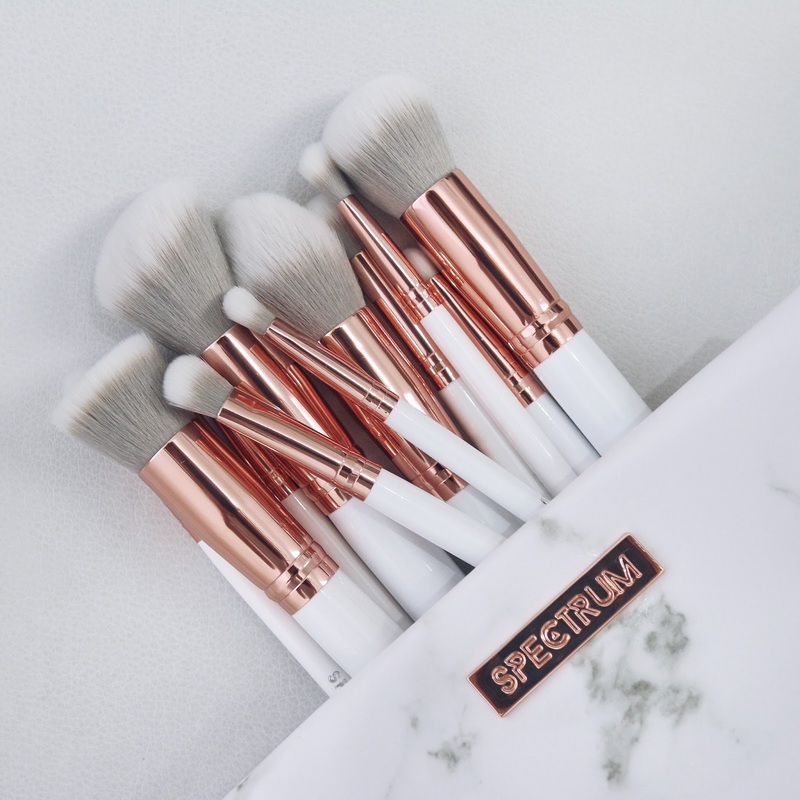 Just when I thought I couldn't possibly add to my marble addiction Spectrum launched a rose gold marble set and yes... I died. 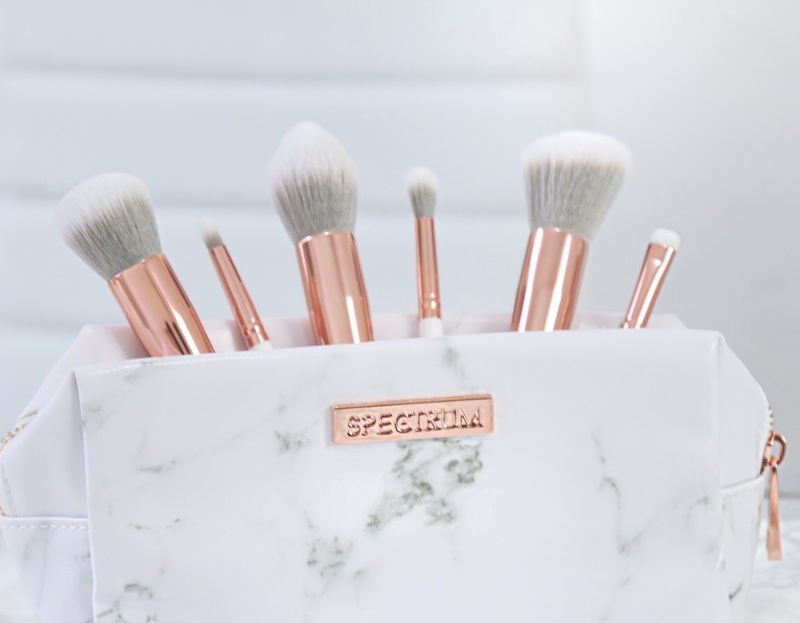 Are they not the most beautiful set of brushes you've ever seen? 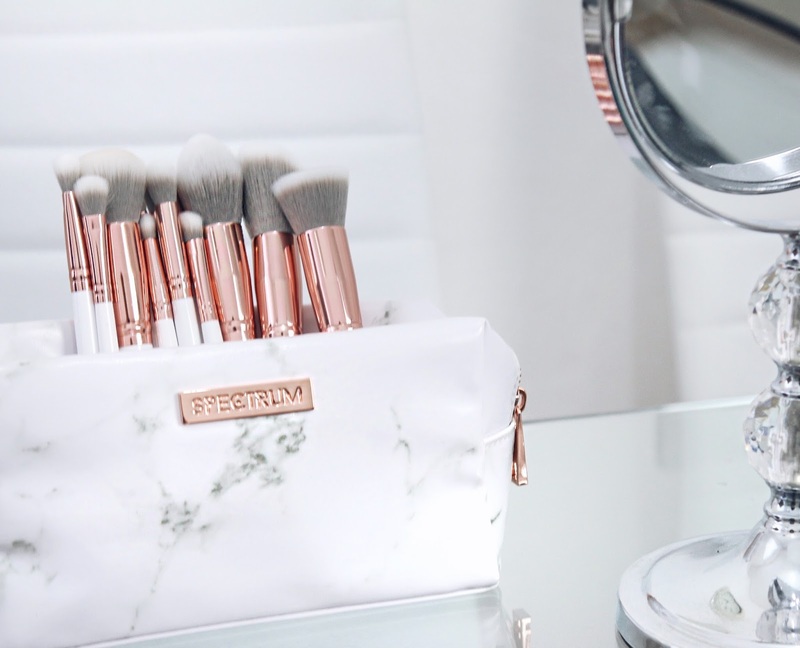 I'm not even sure If I can actually use all of them, they would look perfect just sitting pretty on my desk. 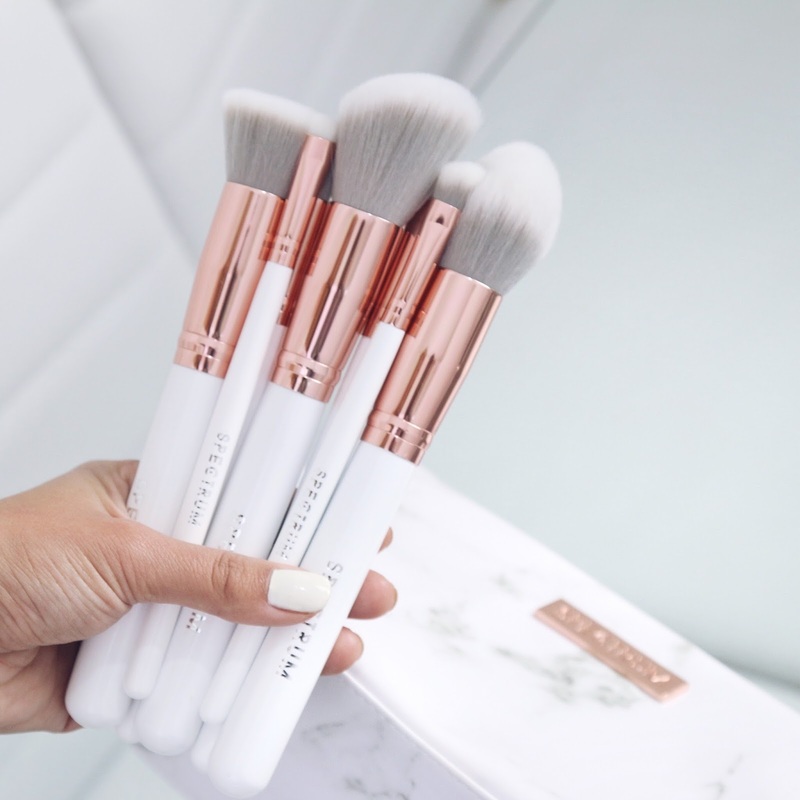 The down side is now that all of my friends have seen them I owe a whole lot of people a gift because they're all make up obsessed and are hinting about what they "need" next haha. For now I'm not sharing >.< , this precious is mineeeee.